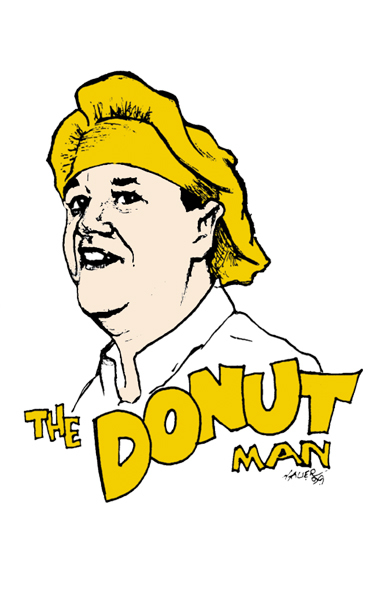 Now serving your favorite doughnuts in two locations! 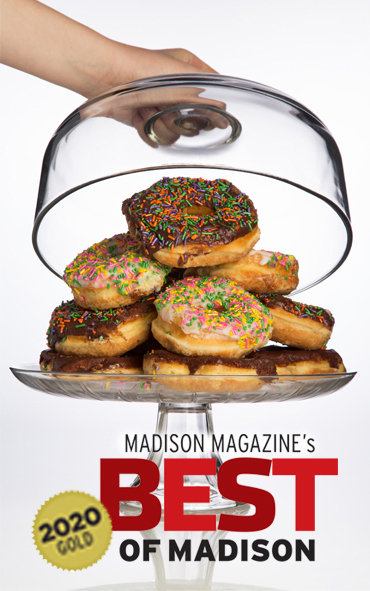 We are proud to be Madison Magazine's 2017 Gold in Best of Madison: Bakery - Sweets! Proudly Serving the Madison Community for Over Two Decades! 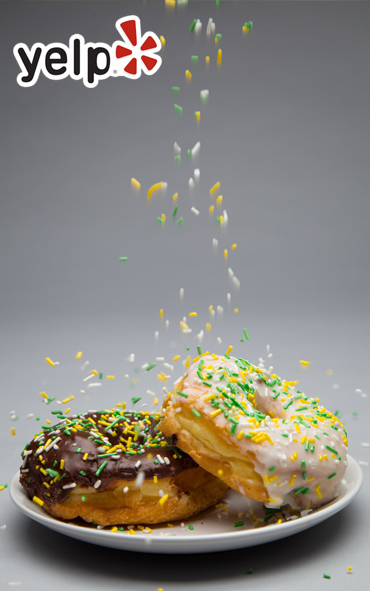 Visit us on Yelp to find out why the people of Madison and beyond love Greenbush Bakery.